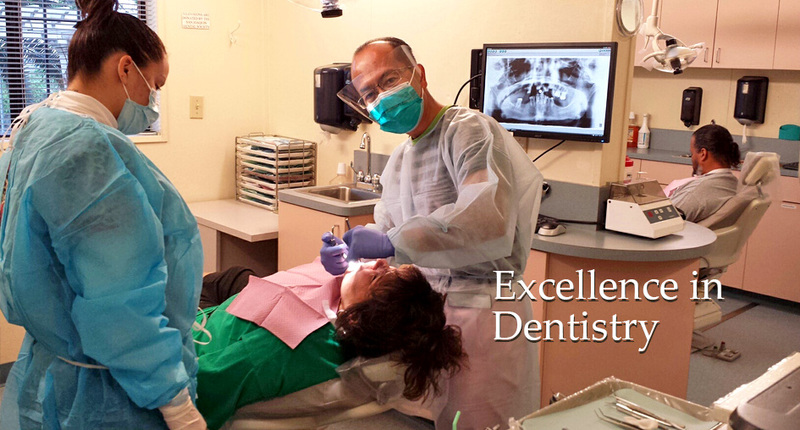 At Divine Dental Solutions, your health and comfort are our top priority. 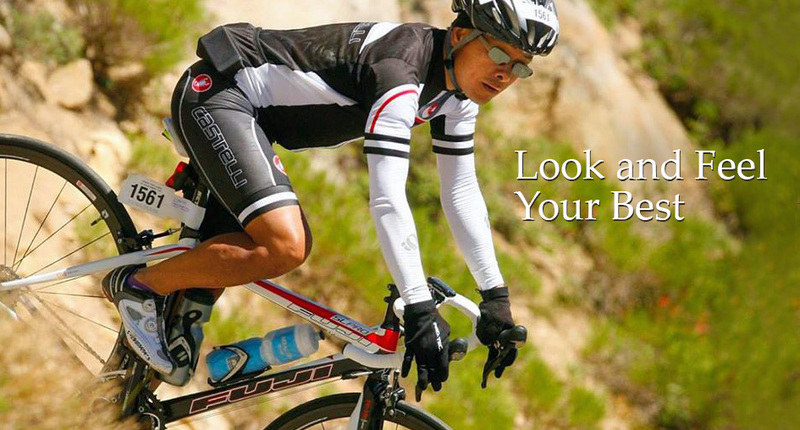 We understand how important a bright, beautiful smile is to looking and feeling good. That is why our entire staff is committed to using the most innovative techniques to provide you with the highest level of personalized patient care to meet your unique needs. Whether you are looking for a dental office to get a simple dental checkup or to get a smile make over, look no further! You will find excellence in dentistry through our office, providing full services that includes oral surgery, braces, endodontics, and teeth whitening. 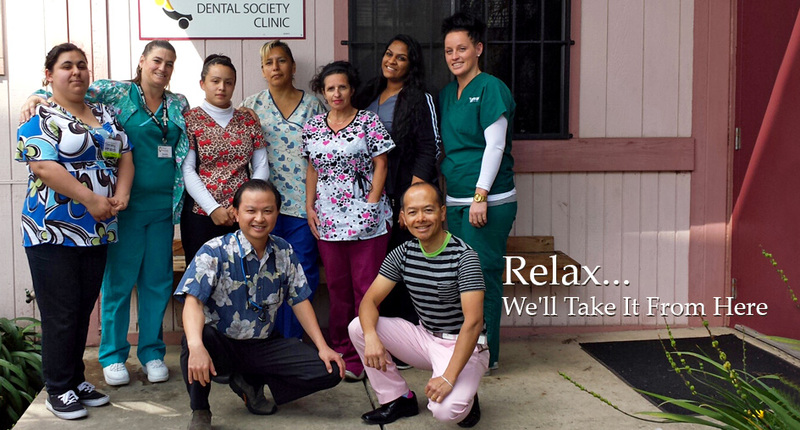 With compassionate care, you will find a stress-free dental care experience the moment you enter the door. Our caring staff values long-lasting patient relationships by taking time to fully understand your concerns, explain medical conditions, provide educational resources, and thoroughly discuss options for treatment. 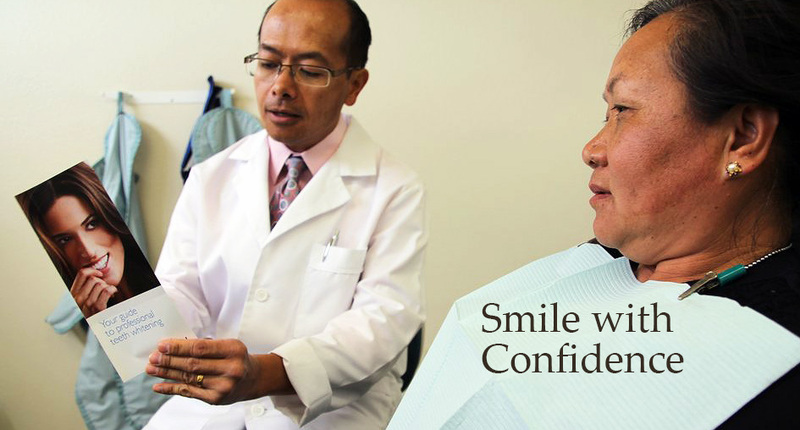 As a patient, you can be confident that we are not just treating your mouth, we are treating you as a whole person, as the health of your teeth and gums relate to your total well-being. Relax and let us take care of you and your family! For more information and to schedule an appointment, call us at (916) 399-9910, or use our convenient online scheduling tool. “I am as passionate about dentistry today as the first day I started. My Mission is to treat others as how I would like to be treated, Fix your teeth as how I would like my teeth to be fixed. Providing a pain-free environment for my patients and earning their trust through an informed decision to achieve a higher level of oral health is my goal. 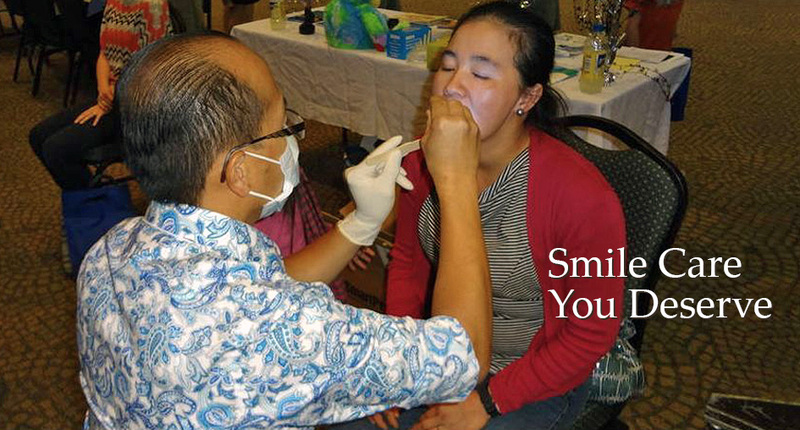 I strive to demonstrate my appreciation to the community by giving back through donations and providing free dental services, such as volunteering at Saint Raphael Clinic in Stockton every month. 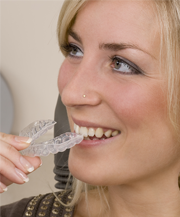 Invisalign® is a brand of clear plastic aligners that is an alternative to traditional braces used to straighten teeth, fix bites, and perfect smiles. At Divine Dental Solutions, your chances of being an excellent candidate for treatment with Invisalign are very high due the skills of Dr. Ly. Whether Dr. Ly needs to perform a tooth extraction, correct your bite or help prevent pain in your jawbone, oral surgery procedures may be the answer. With proper care, even advanced dental conditions can be effectively treated or relieved with one of a variety of oral surgery procedures.